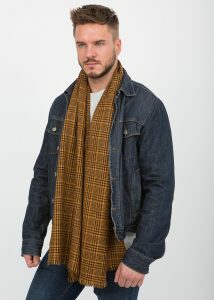 View basket “Handwoven Oversize Scarf with Crosses 100 X 200cm” has been added to your basket. 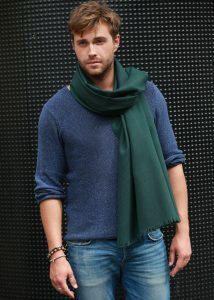 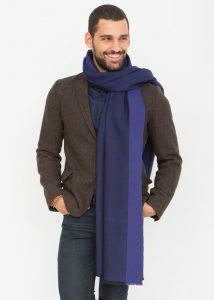 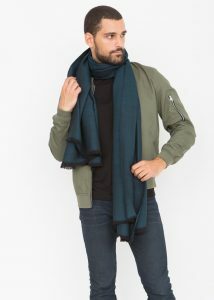 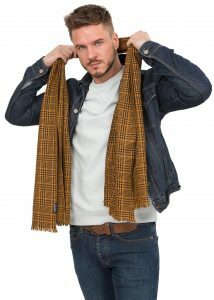 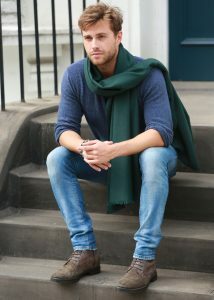 Our Shoreditch range of oversize scarves was inspired by east London shoppers at a Christmas market. 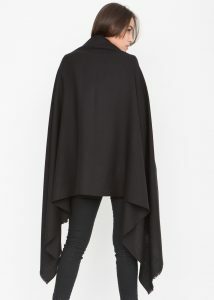 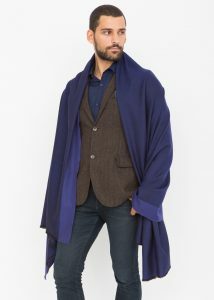 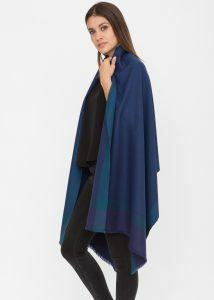 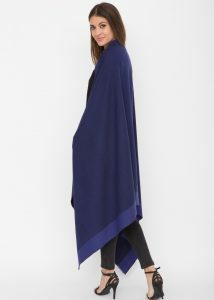 Choose from 2 sizes and wear as an oversize scarf, as a shawl, a wrap, a cape or poncho. 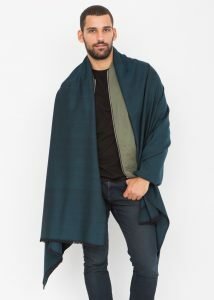 Carry with you as as travel blanket and always be warm. 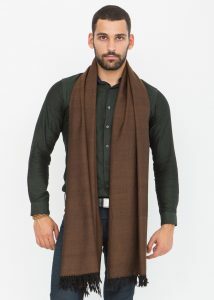 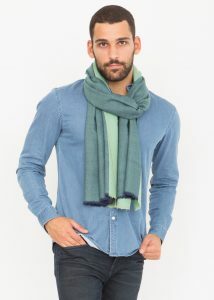 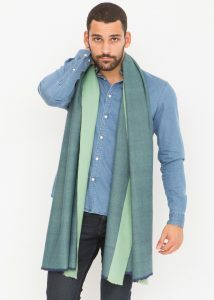 likemary collaborates with a fairtrade cooperative to produce these beautiful handloom scarves.